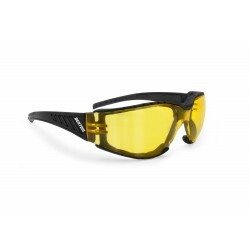 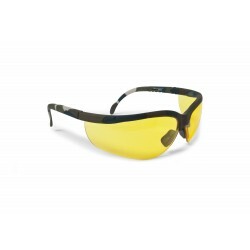 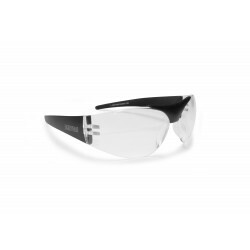 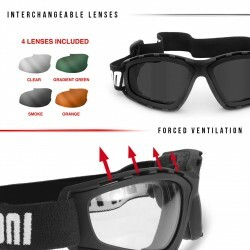 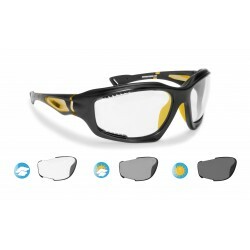 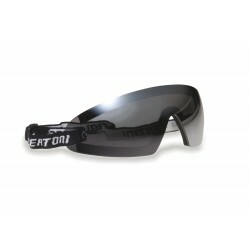 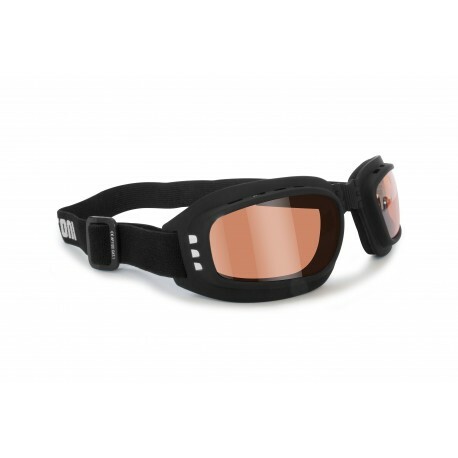 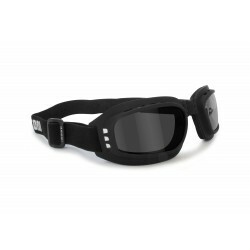 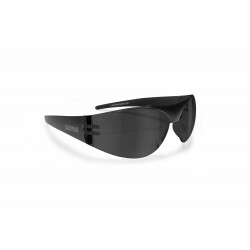 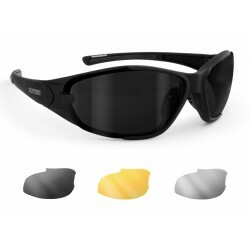 AF112C: Goggle with orange antifog lenses made in policarbonate anticrash. 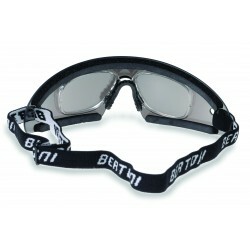 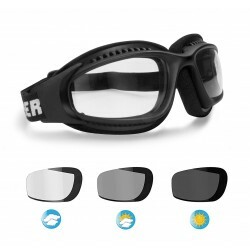 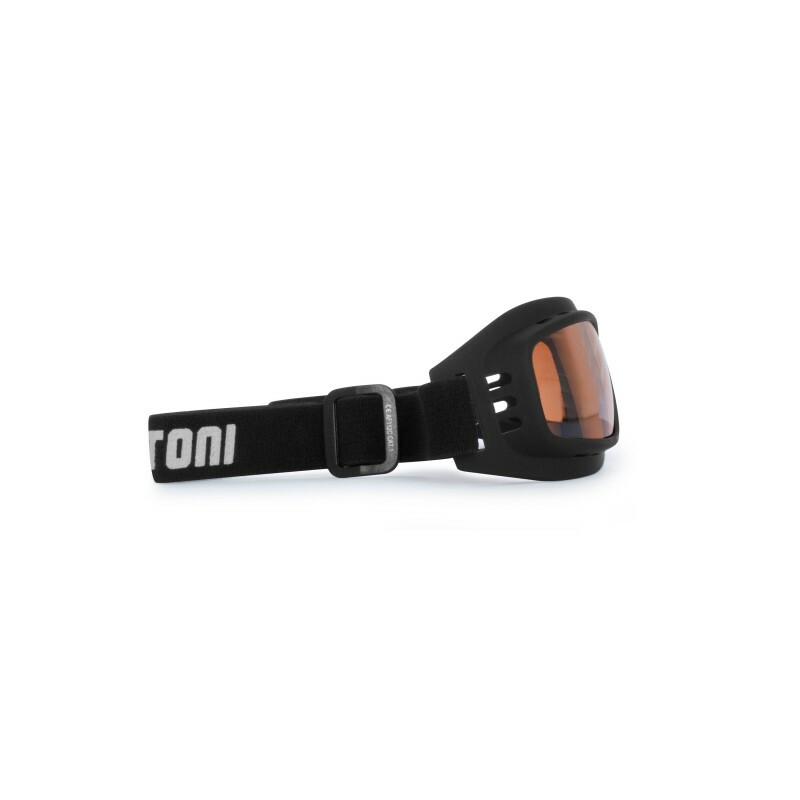 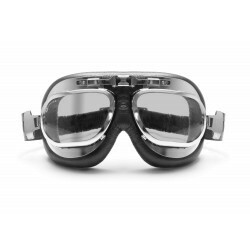 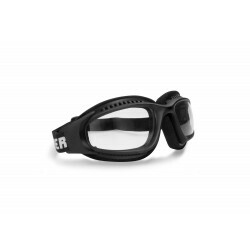 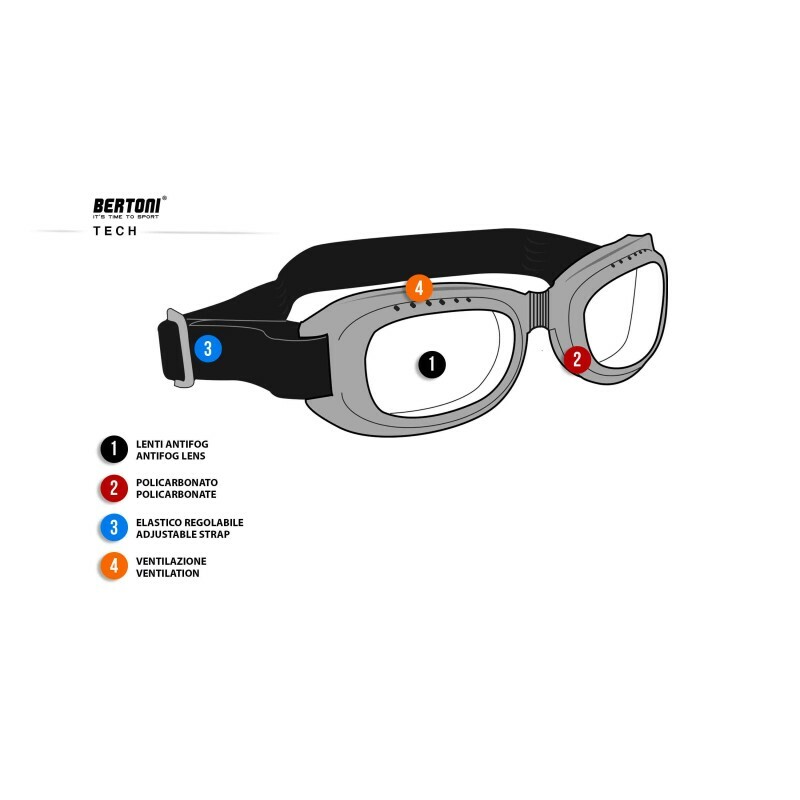 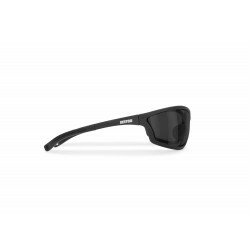 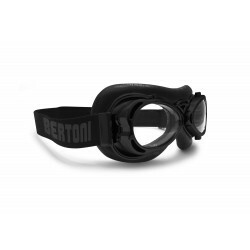 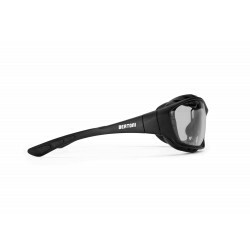 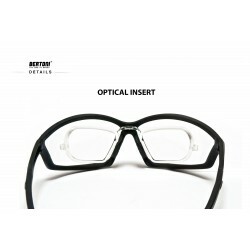 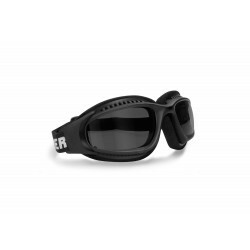 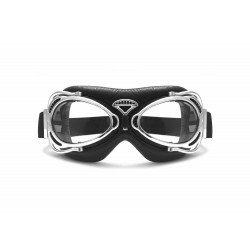 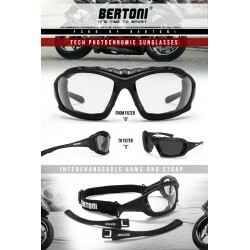 The lining inside the frame is made by soft neoprene and the nose-pade is flexible so the goggle can be folded on itself halving the space when is not used. 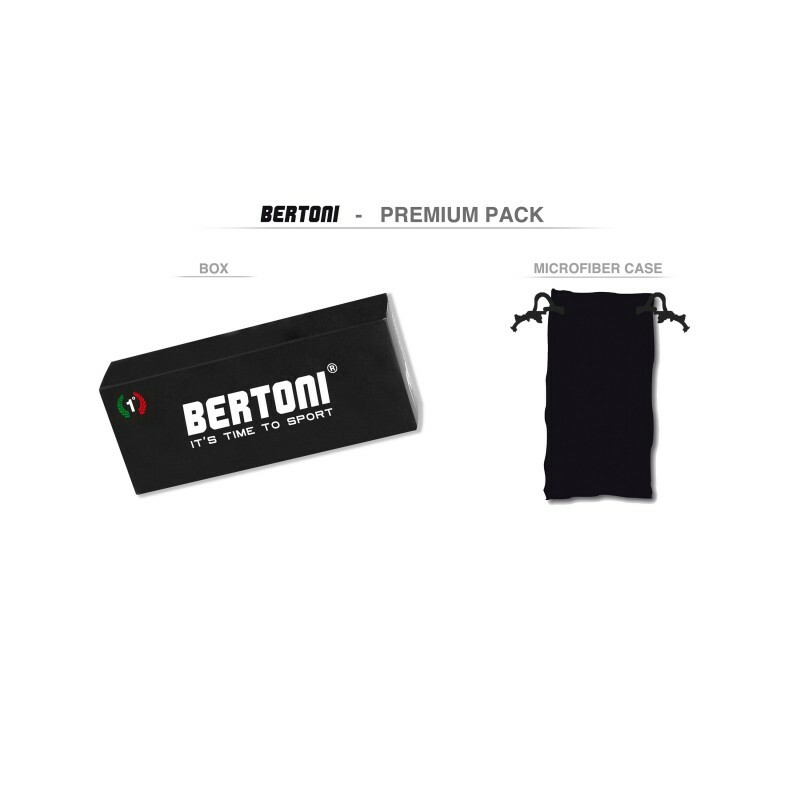 The strap is adjustable and strictly black. 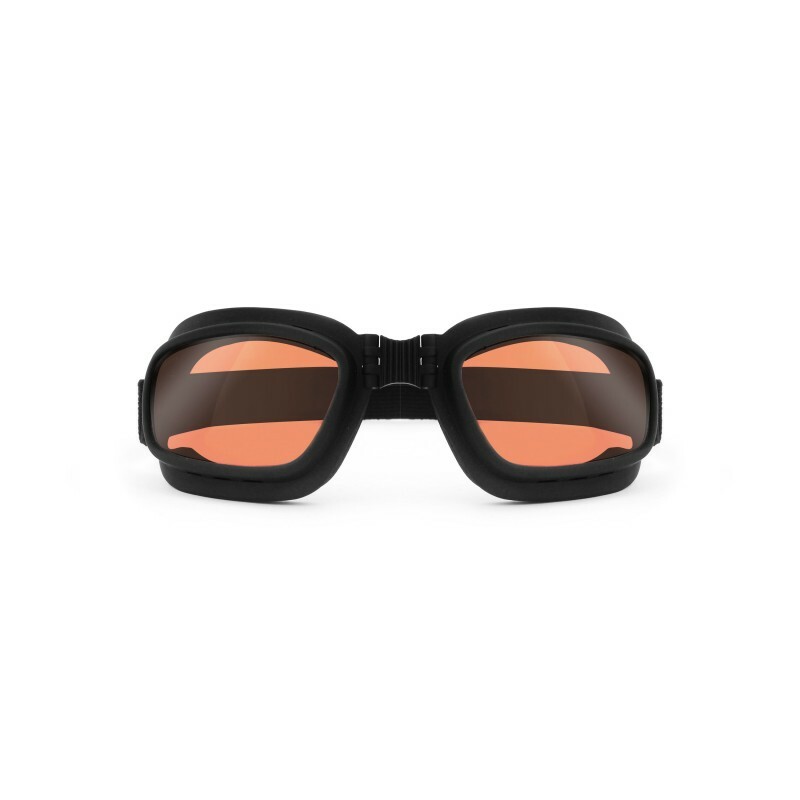 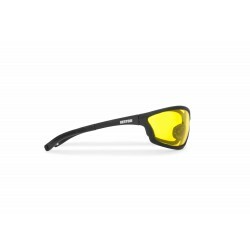 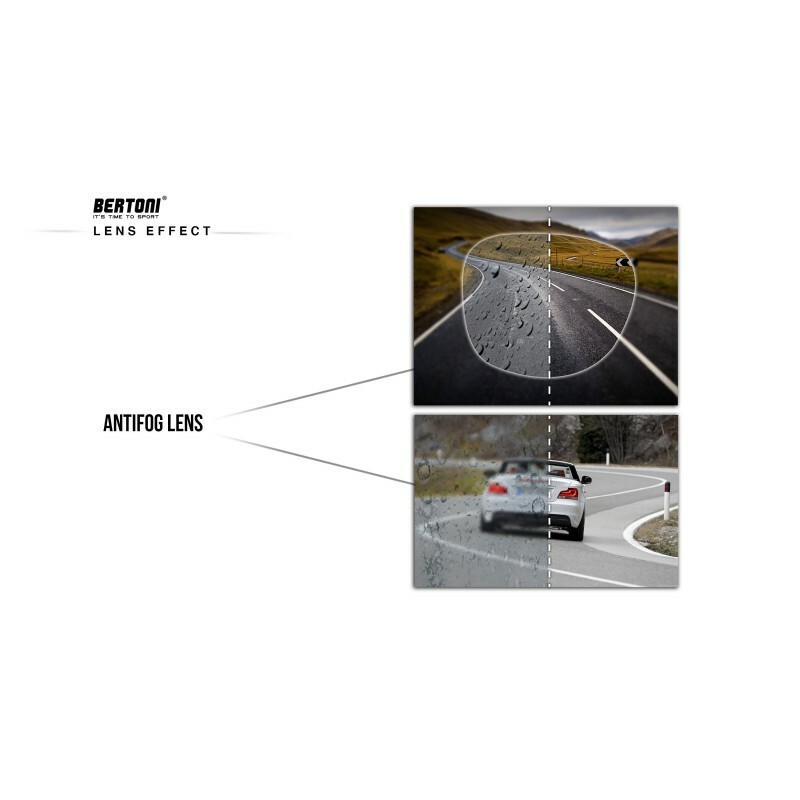 Orange lenses are recommended in conditions of low or medium brightness.